The Raspberry Pi Foundation have produced a new version of the Raspberry Pi, it’s called the B+. This is in addition to the existing model A and B designs. As you probably have guessed the B+ is an update of the model B which came out about 2 years ago. It’s based on the same chips so it runs the same software and isn’t any faster or slower. 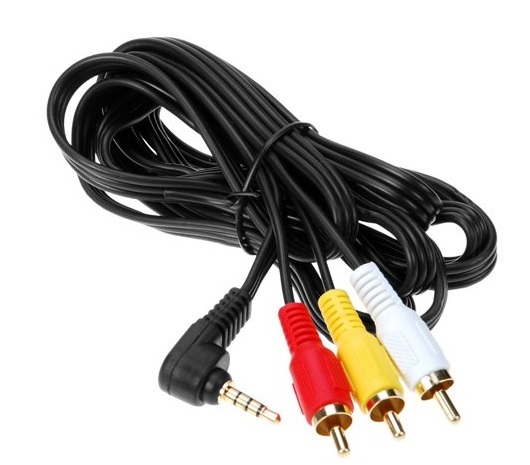 It has combined the audio and composite video port into one port, standard headphones will still work fine but you will need a different video cable if you want composite or “RCA” video. B+ from Raspberry Pi Foundation on Vimeo. Here is a link to the announcement where you can get more details. There are more videos, schematics and comments on the new design. If you were buying your first Raspberry Pi you should probably get the B+. Just understand that most of the existing cases and some of the add on cards won’t fit the new units so your selection of options will be limited for a while. If you already have a model B Raspberry Pi the only real questions are “do you really need the 2 extra USB ports” and will your other accessories work with the B+? They will continue to make the model B as long as there is enough demand.